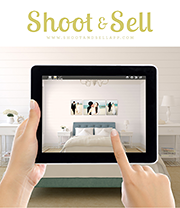 Shoot & Sell iPad app now Available! 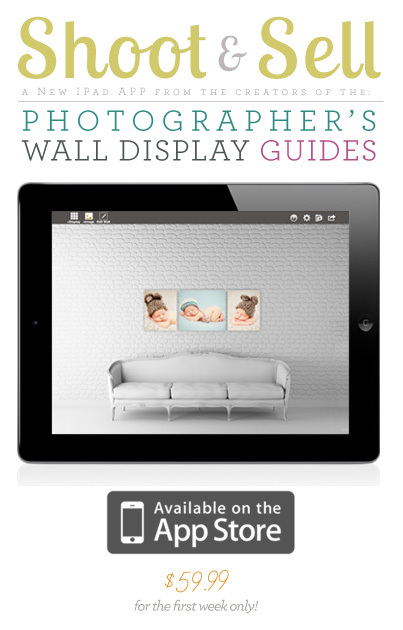 Photographer’s Wall Display Guides App Coming Soon! 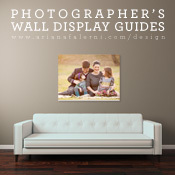 Sandy Puc, Proselect Wall Guides & More.. 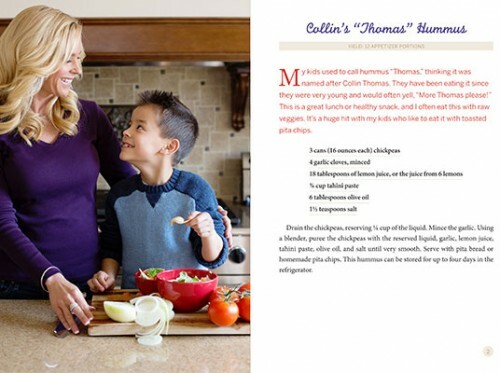 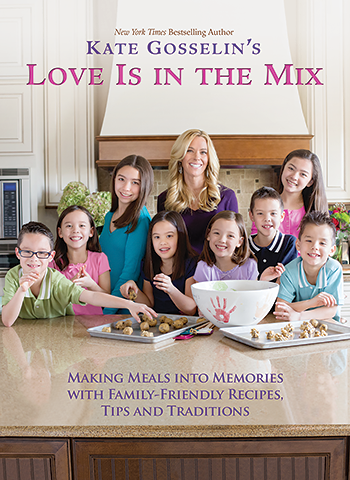 The lovely folks at H&H have asked me to give their wednesday webinar LIVE this Wednesday February 1st at 11:30 am ET!